It’s no secret (or at least it shouldn’t be a secret) that I feel there should be more Lowland reviews on /r/Scotch . And the reason is simple: They do things very different from the other regions. On some level, you can point to connections between the other regions. Islay does peat, however Speyside sometimes uses it as well, and Campelton is known for using it (and smoke as well). The Islands are a hodge podge of different regions. 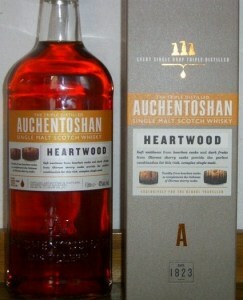 And Highland has peat as well, as well as strong fruit components. However what if someone did something without peat and kept to subtlety? I know, there are some Highlands that do that, yet they usually have an earthy, chocolatey or coffee flavour. Again, there are some exceptions, but if you want something from a region that’s usually light and fruity, we’re back to Lowlands.